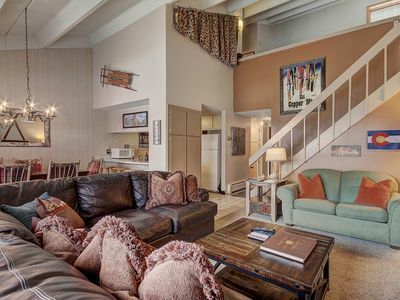 This efficiency condo is located on Main Street in the center of downtown Frisco. After a jam-packed day of outdoor activities, enjoy the convenience of being a block or two away from all of the shops, restaurants and entertainment on Main Street Frisco. Your reserved off street parking spot is only about 10 steps from the building. 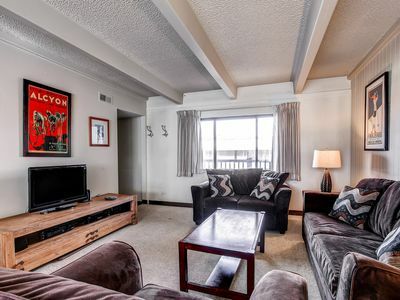 My condo is appointed with newer, upscale furniture and furnishings. 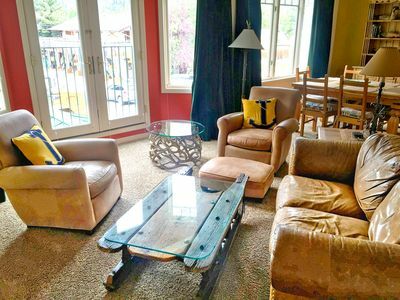 The condo was renovated in November 2016 with new paint, flooring, quartz counter tops, & lighting. 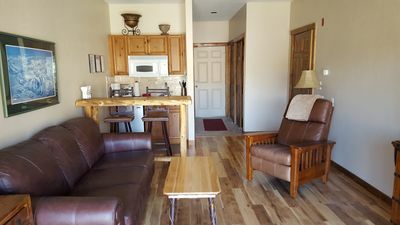 The living area is appointed with a queen leather sleeper sofa and Mission style recliner, along with a comfy Murphy bed with down comforter. 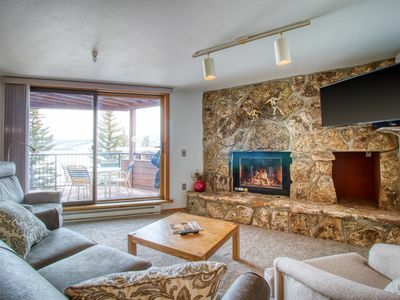 The room is accented by large windows providing awesome views of Buffalo and Chief Mountains and the rest of the Eagles Nest sanctuary. The unit is equipped with WIRELESS secured internet access. 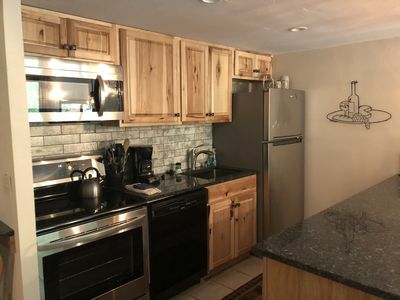 The compact kitchen is equipped with a new stainless mini fridge, Advantium oven (microwave/convection), 2 burner hot plate, coffee maker, toaster oven, George Forman grill & other small appliances. 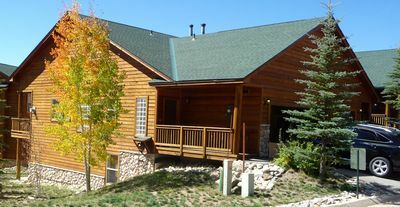 If a HOT TUB is a must, you will enjoy the outdoor hot tub overlooking Ten Mile Range and Frisco Historic Park. In addition to the spectacular views, the next best feature of the hot tub is its location - just a few steps down the hall from my condo. There is also a workout/exercise area for use during your stay. 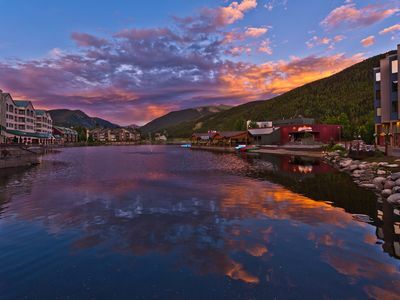 The town of Frisco is located in the heart of Summit County Ski Country - situated among four world class ski resorts - Breckenridge, Keystone, Copper Mountain and A-Basin. 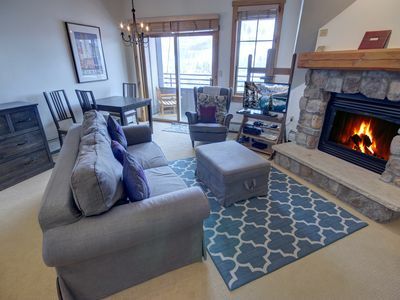 Each resort is within 10 miles of Frisco and all are accessible via Summit County’s free transportation system, Summit Stage. The Summit Stage stop is less than a block down Main Street. The Vail/Beaver Creek area is a short drive (20 miles) west on I-70. Frisco started out as an 1800’s mining camp. 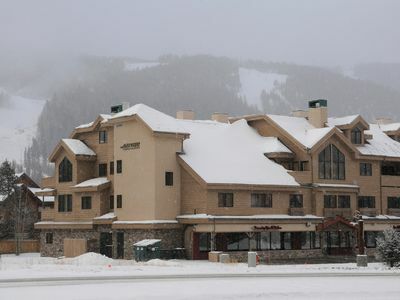 It now has the look and feel of a Colorado ski town, but without the crowds! 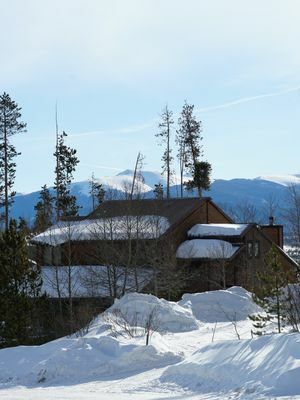 Surrounded by the awe inspiring Rocky Mountains, notably Ten Mile Range and the Eagles Nest wildlife areas, Frisco sits on the western shores of Lake Dillon making it a year round resort destination. 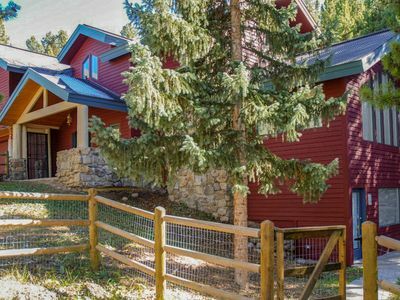 Frisco provides access to a full range of year-round outdoor activities in addition to skiing/boarding and other winter fun to include golf, mountain biking, hiking, boating, hunting, fishing, kayaking, etc. 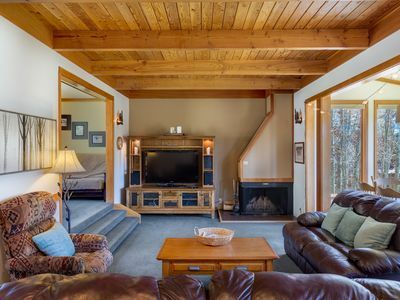 On my calendar, if you find that your desired dates are booked, see VRBO #318788, which is my adjoining property or look at VRBO #39207, also next door. These are 1 bedroom/2 bath units. 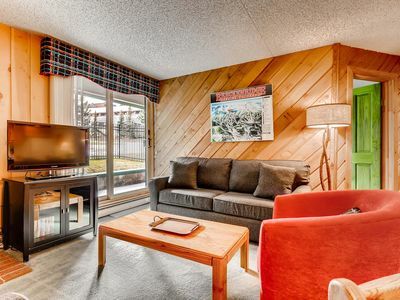 Similar amenities, same GREAT LOCATION. 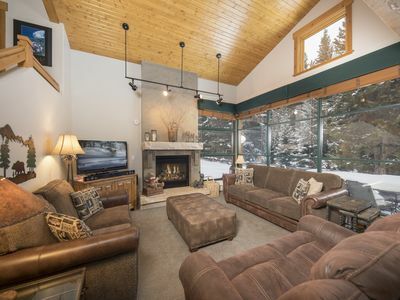 Incredible Views with Cozy Lodge feel. 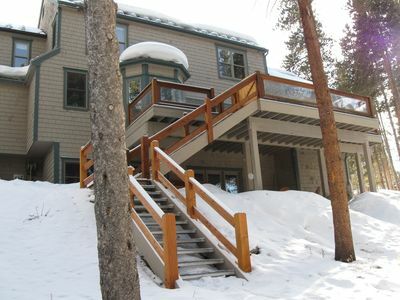 Easy ski shuttle or walk to River Run.